Families for Depression Awareness is presenting a free Teen Depression webinar on Thursday, March 21 from 7:00 to 8:15 PM ET/ 4:00 to 5:15 PM PT. Presenter Rebekah Gibbons, LICSW, will provide a wonderful overview of Teen Depression. This webinar covers an overview of what teen depression is; communication strategies for teens and parents; treatment options; where to get help; and what to do if help is refused. The program is designed for parents, guardians, caregivers, youth workers, and any adults interested in teen mental health. If you are worried about a teen, new to the topic, proactively seeking education, or in need of a refresher on teen depression, this webinar is for you. REGISTER to join this live webinar discussion. Click HERE to learn how The Hallowell Centers can help you. 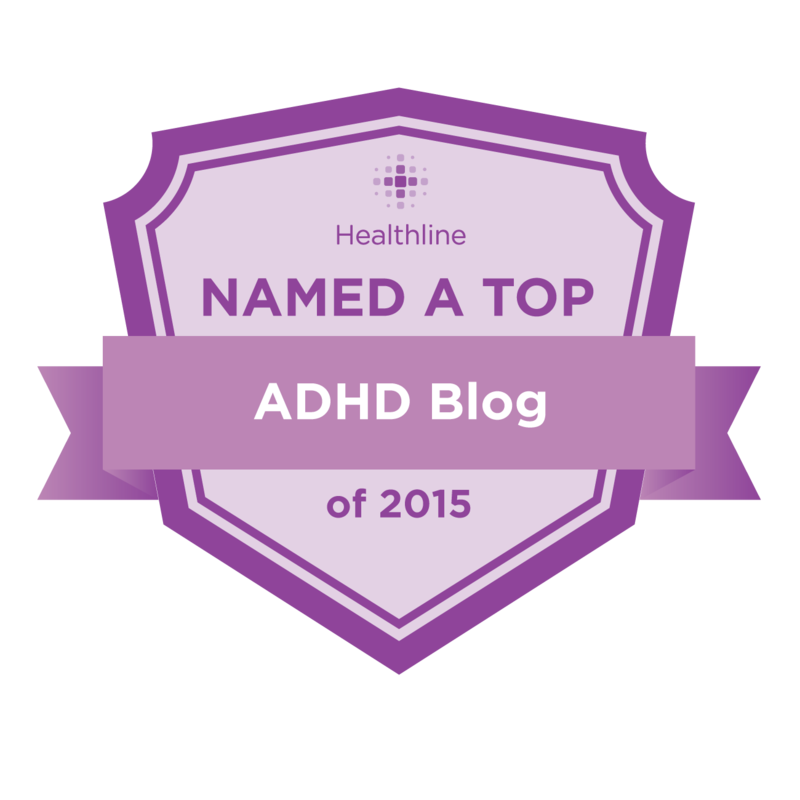 Learn about Changing the Shame and Stigma of Mental Health. Click HERE to learn more about Depression. In the first mini episode of “Distraction” Season 3, Dr. Hallowell discusses National Suicide Awareness Month, why it’s important to talk about it and get help, his next book with John Ratey on “VAST” and more. Please LISTEN now to learn about suicide prevention, why you shouldn’t worry alone, and what Dr. Hallowell has been up to. If you are having suicidal thoughts, please call 1-800-273-TALK (8255) to speak with someone, or visit SuicidePreventionLifeline.org where online chats are available 24/7. Often the worst part of a mental illness is not the illness itself but the societal shunning that results from it. Mental illness hits 20% of Americans every year, but because of shame and stigma, many never seek the help they need. There’s no shame in mental illness. Most highly intelligent, creative people have one or another form of it. The damage is done by keeping it hidden, where it festers, warps, grows, and takes over the soul. Open up to the world. Never worry alone. 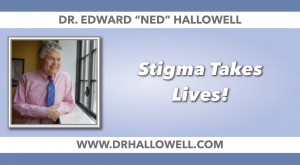 Stigma and the recent suicides of Kate Spade and Anthony Bourdain are some of the topics Dr. Hallowell discusses in his video on Stigma Takes Lives. Let’s start a grass roots movement to eliminate the stigma and shame associated with mental illness. Depression and Bipolar Support Alliance. May is Mental Health Month. This video is about stimulant medication, more specifically the general stigma that steers people away from trying them as part of treatment for ADHD. Used properly under medical supervision, stimulant medications are safe and effective, but most people are terrified of them and do not want to even consider trying them. I address this issue in this video. This month, my Note from Ned is a Video from Ned. That’s a first for us, but I think we will do it more often, as people like video often more than print. When medication works, it works as safely and dramatically as eyeglasses. Medication helps about 80% of the time in the treatment of ADD. Make sure you work with a doctor who can explain the issues around medication to you clearly. Most people do not realize how safe and effective stimulant medications truly are, when they are used properly. Make sure you work with a doctor who has plenty of experience with these medications. The stimulants include medications like Ritalin, Concerta, Adderall, Vyvanse, Focalin, and others. As long as you take them under proper medical supervision, they can help you immensely.